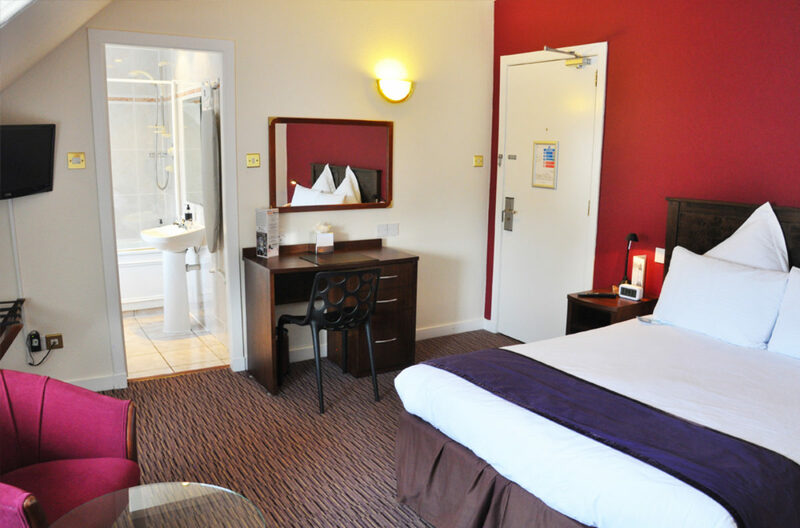 Each room has en-suite facilities, iron/board, hairdryer, tea/coffee making facilities. 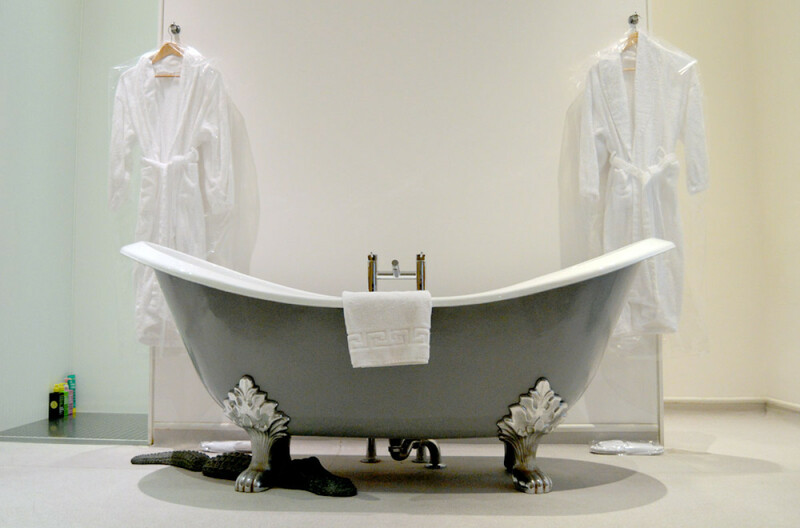 Our 1st & 2nd floor rooms are boutique style designer rooms, feature rooms and suites, and our 3rd floor ‘Standard’ rooms, have been refreshed and still offer comfortable surroundings. From the Award winning and individually designed eclectic suites, to our Standards rooms - there is something for every occasion and budget. All 6 unique suites have super king beds or bigger, Anatomical toiletries, robes & slippers, seating area, large smart TV’s, free WIFI, small section of complimentary soft drinks and snacks. Situated on the 1st & 2nd floor, these rooms have a more modern feel. 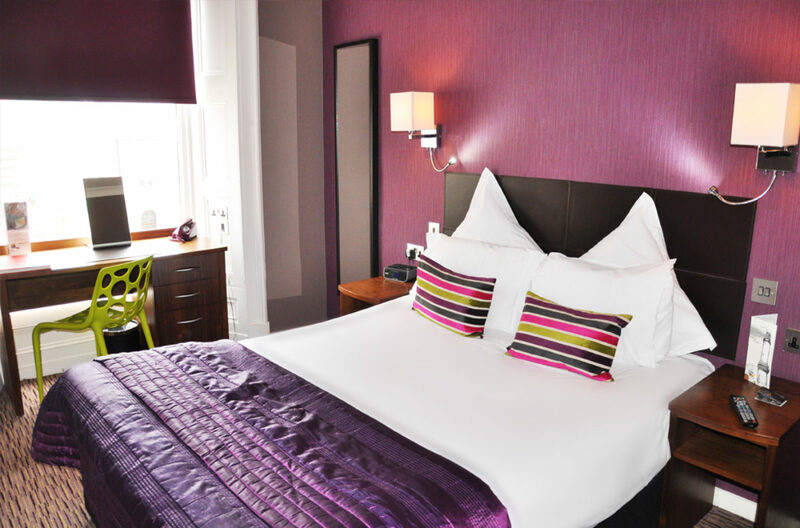 Situated on the 1st floor these rooms have generous beds and bathrooms, and large TV’s to name a few amenities. 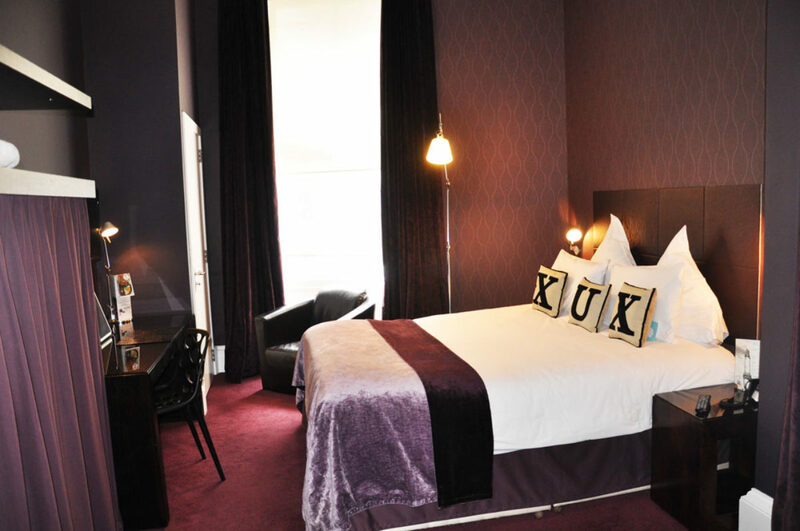 With something to fit everyone’s budget our 3rd floor rooms are a great entry level offer. Simple but comfortable with no frills.